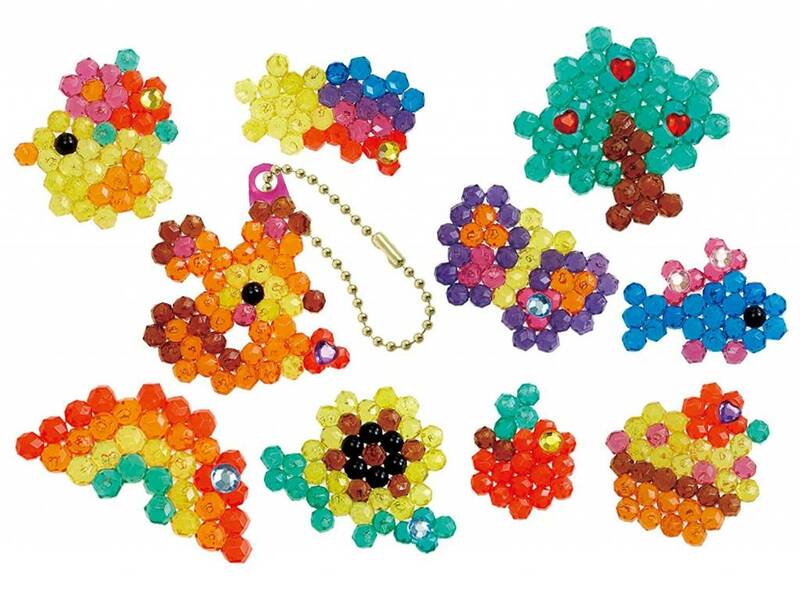 Create a rainbow or bouquet of flowers. This Theme Refill can be used with any Aqua beads Playset. Create a rainbow or bouquet of flowers. 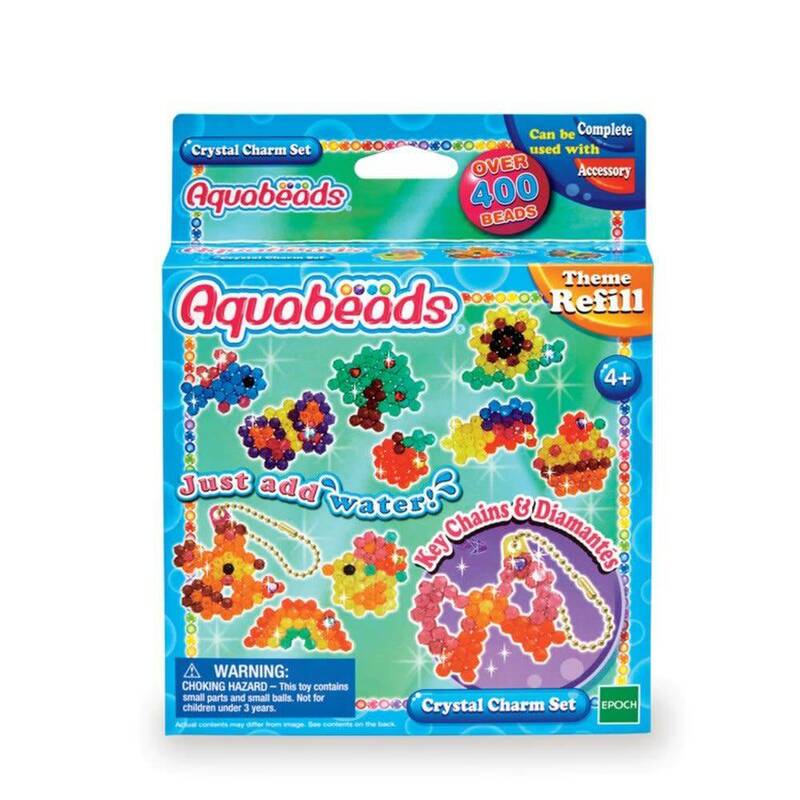 This Theme Refill can be used with any Aqua beads Playset. Select a design template, place layout tray over template and create your design. 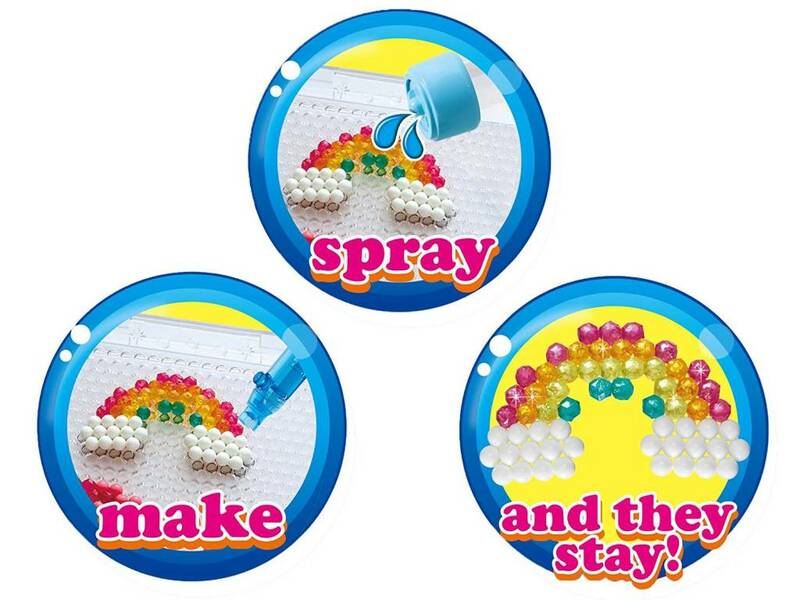 When done, spray with water and the beads will magically stick together. 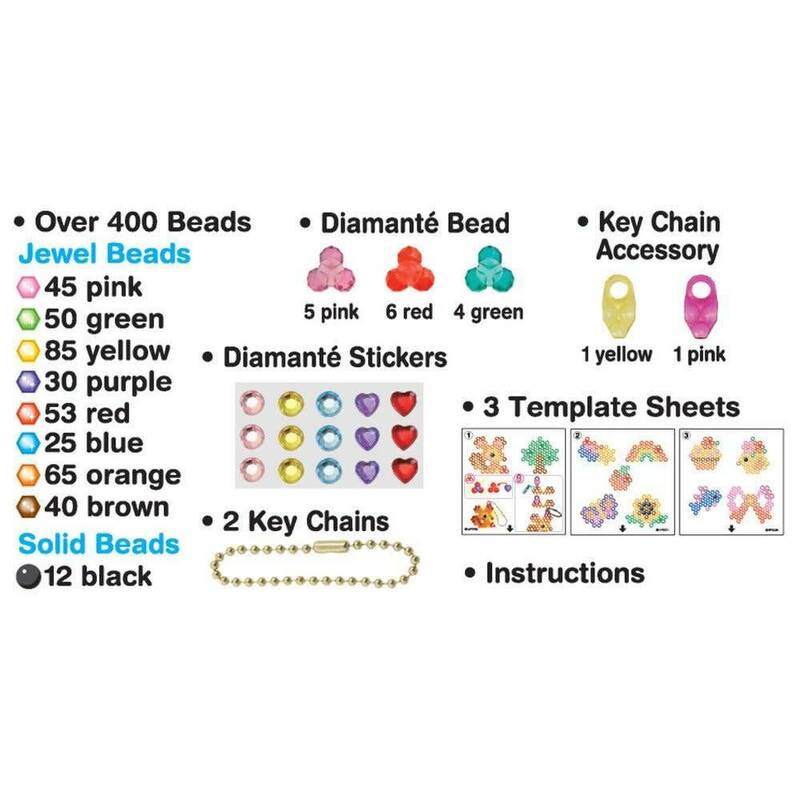 This set contains over 600 jewel beads in 8 colors, 4 design templates, and instructions. Does not include layout tray, bead pen or sprayer.